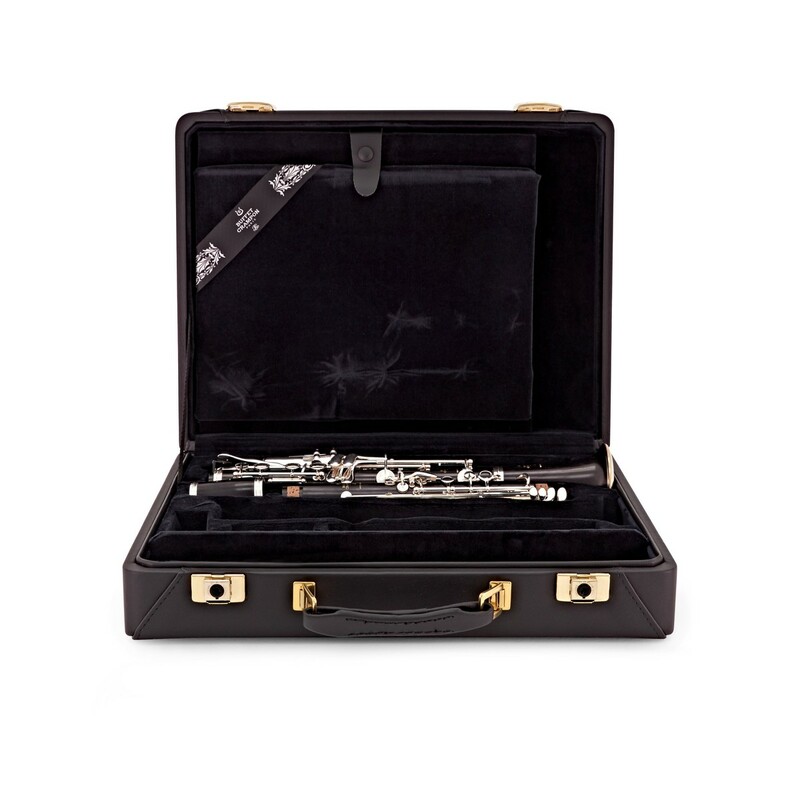 The Buffet R13 Professional A Clarinet features a stunning stained african blackwood body and complimentary silver plated keywork. 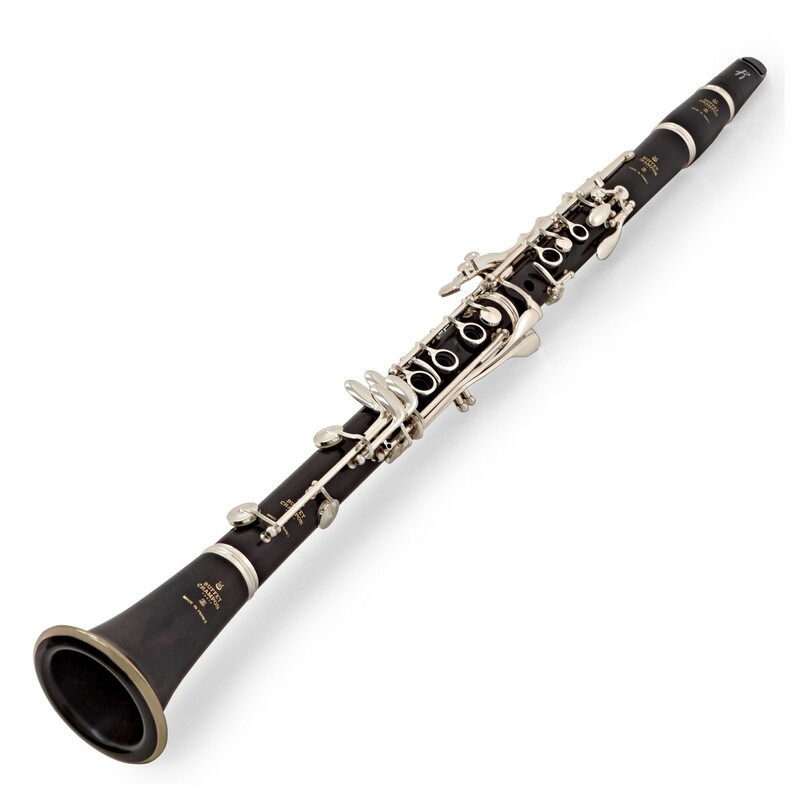 This model is one of the most popular professional clarinets in the world. 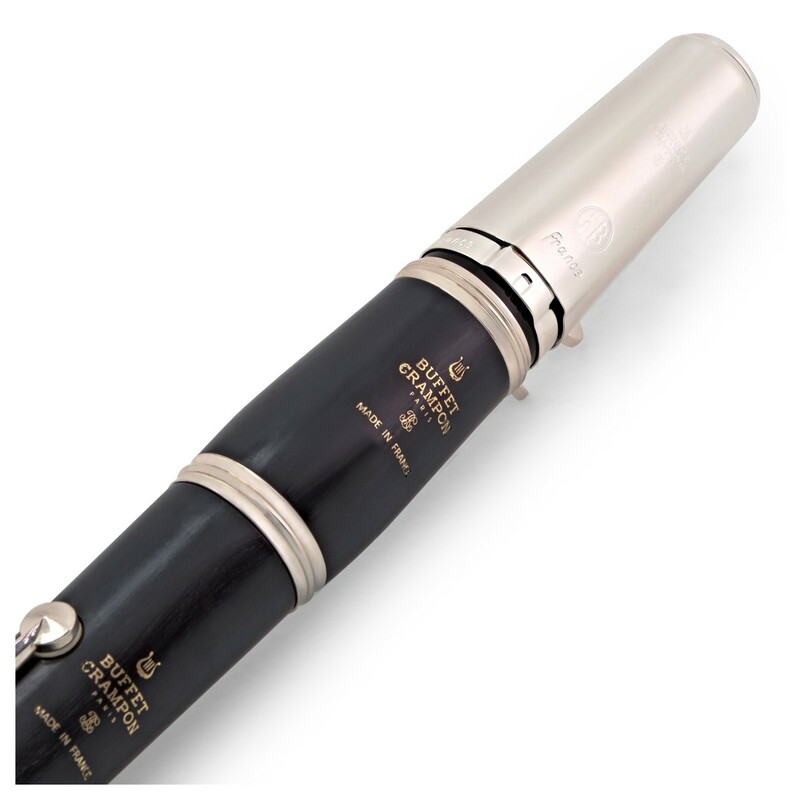 Created in 1955 by Robert Carree this clarinet is praised for its focused and rich tone that is powerful in all registers. The instrument lends itself to many genres of music and repertoire. The R13 is hand crafted step by step using the expertise and commitment of highly skilled craftsmen. 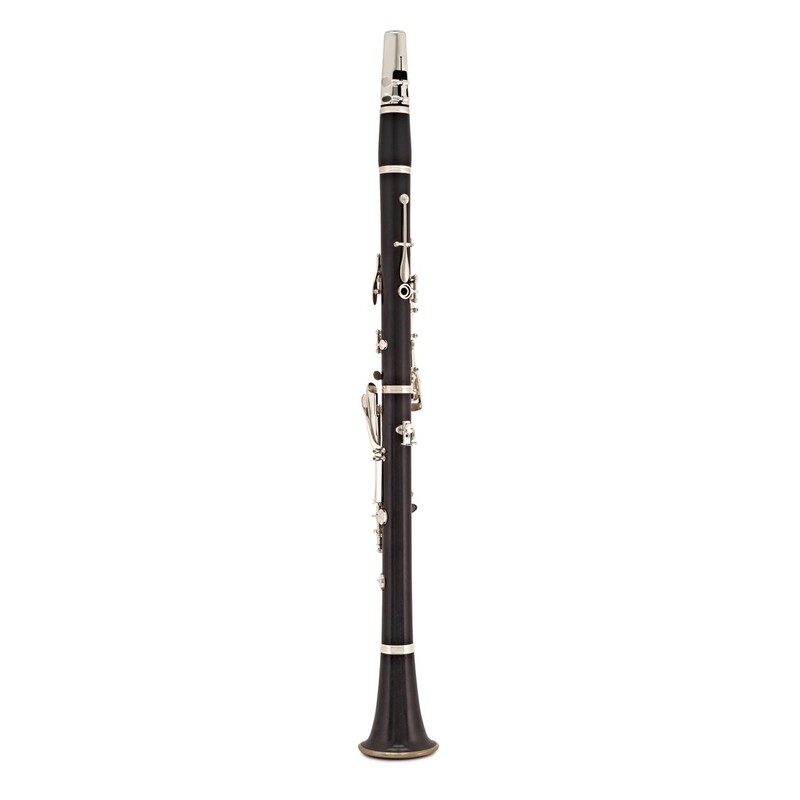 This instrument is the staple professional model Clarinet and is appropriate for serious and developing musicians. Originally designed in 1955 by the reputable Robert Carree, this clarinet became a huge hit in the USA before becoming a favourite among many professional clarinetists and experienced amateur musicians. What leads musicians to this instrument is its focused and rich tone combined with its ability to play throughout all registers. It is also extremely versatile and so it can be played in a number of genres such as orchestras, military bands and jazz. The Buffet R13 uses the grenadilla wood that is found from african blackwood. This is then treated and stained to produce a body that has a fantastic tone and projection, but also has durability. 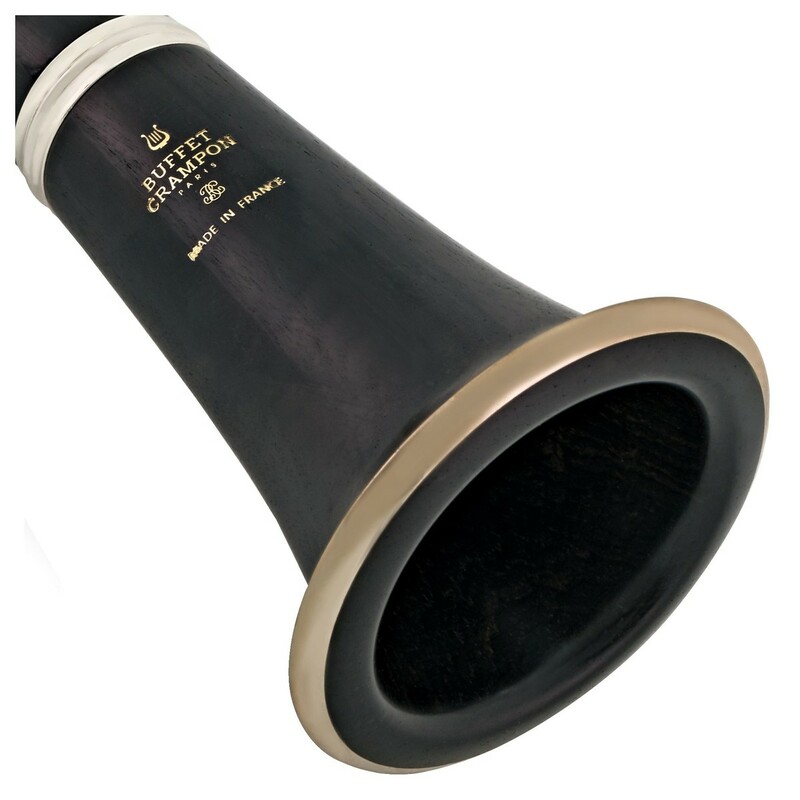 The poly-cylindrical bore of this clarinet has been manufactured using the Buffet Crampon method, which includes many years of expertise and knowledge. 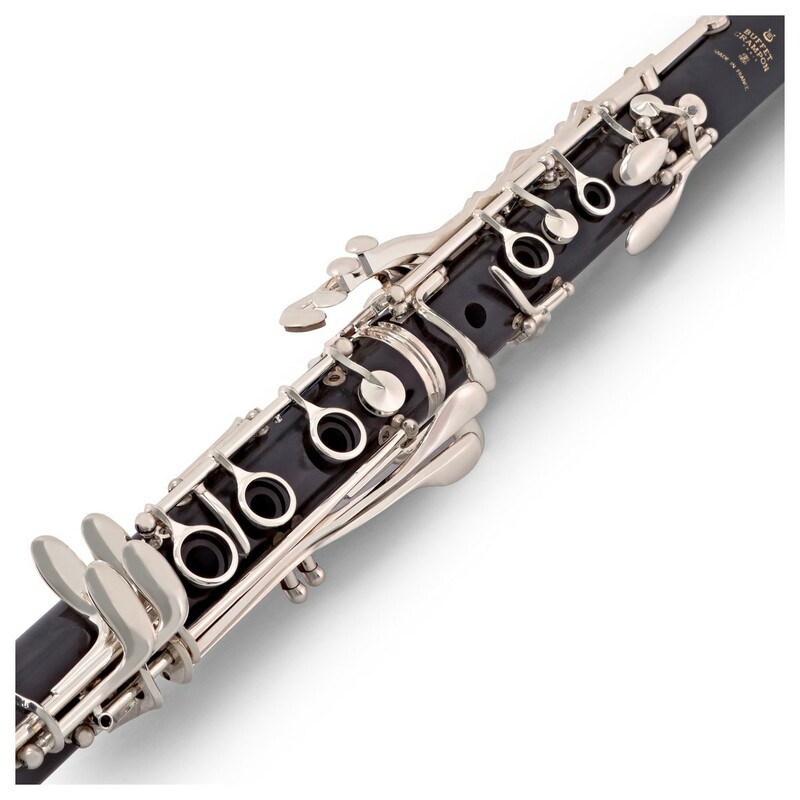 The Buffet R13 Clarinet is one of the best designed and manufactured clarinets on the market. The stainless steel rods and pivot screws are silver plated to provide strength, durability and a great stylish look. The silver keywork has been power forged and plated in copper and then silver plating. This gives a smoother finish and a longer lasting set of materials. The superior quality double fish skin pads meet undercut tone holes to create a fantastic seal and a sound that is full of tone. 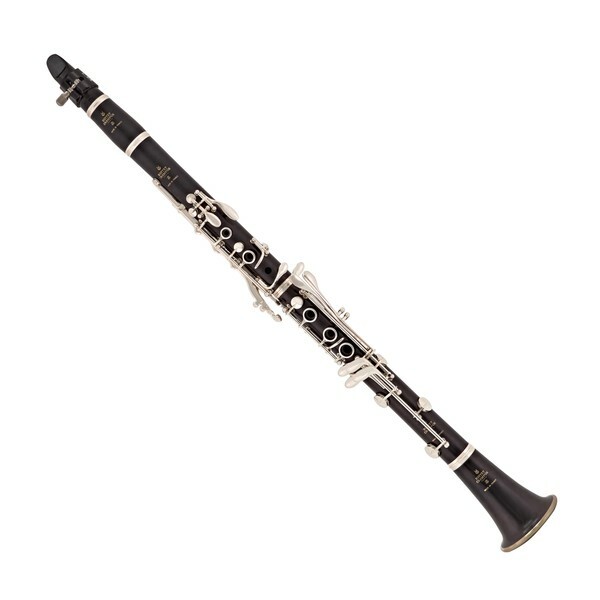 This clarinet comes with a variety of accessories that you need to get going. 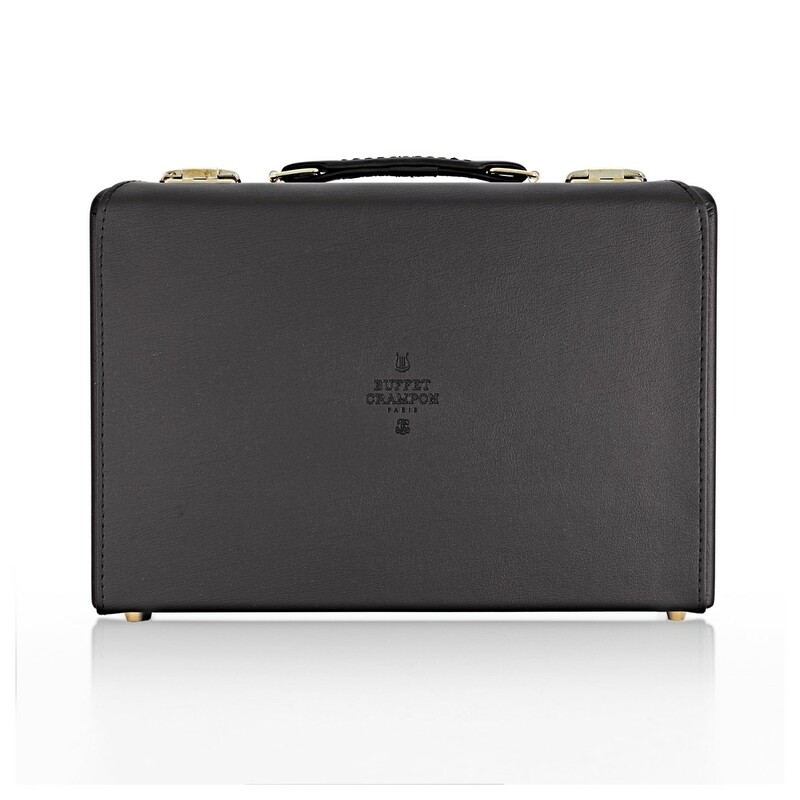 Firstly, the instrument comes with a case, which makes transporting the clarinet to concerts and rehearsals very easy. It also includes a Buffet ligature and reed.